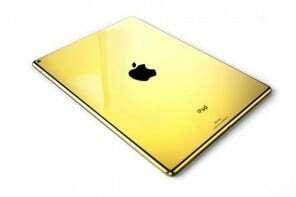 10) Million Dollar Gold and Diamond iPhone: A luxury boutique in London called the “Alchemist” launched a staggering $1 million iPhone in 2014. 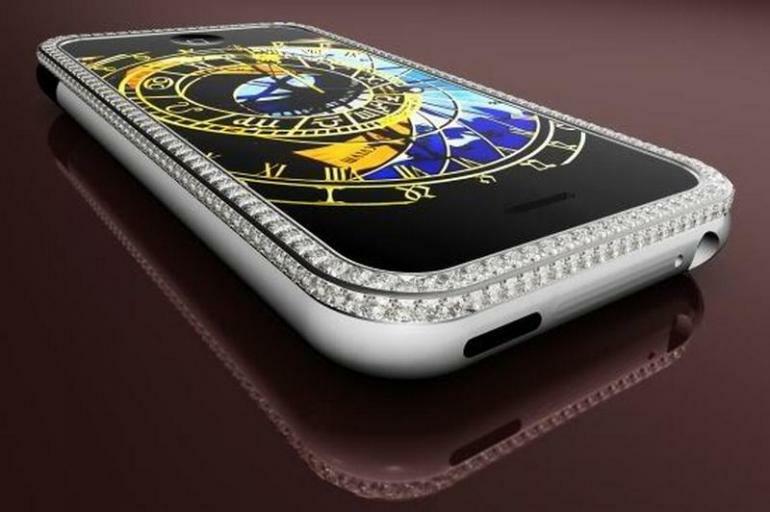 Emblazoned with a cluster of shiny diamonds, this iPhone managed to outshine many others, quite literally. 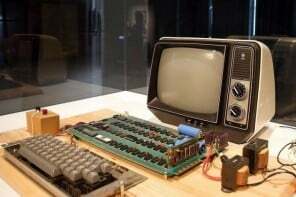 What made it expensive: A 24 carat bezel, sides with 1600 flawless F grade diamonds, a navigation button with a single cut 2ct diamond and a 24 carat gold plated apple logo with 53 diamonds. 9) Solid gold iPhone 5 with deep cut black diamond: Taking customizations to a whole new level, Liver pool based Stuart Hughes gave us the most expensive iPhone 5 of the time. Hand made in pure gold and affixed with a rare black diamond, this one was a treat for the eyes that only few could have truly afforded. 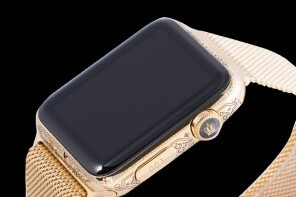 What made it expensive: A solid gold body with a 26 cut single black diamond, along with a frame of 600 white diamonds and a gold apple logo with 53 diamonds. 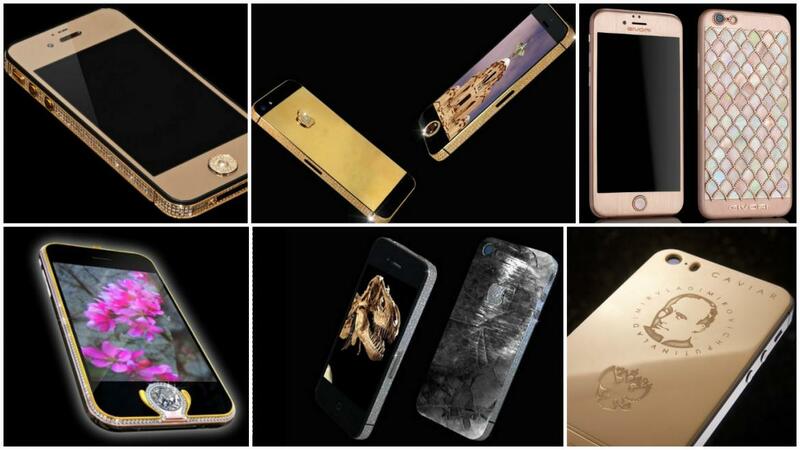 8) iPhone Princess Plus: Back in 2008, Austrian luxury designer and jeweler Peter Aloisson presented an iPhone that caught the fancy of many with all its shine. Bathed in 318 diamonds (out of which 138 were princess – cut), the pricey iPhone certainly stood out as the best in the bling category. What made it expensive: Its surface encrusted with 318 diamonds with 17.75 carats of diamond set in 18k white gold around its rim. 7) Deluxe customized Diamond studded iPhone 7: Much before the launch of the iPhone 7, LA based customizer – Brikk was luring in buyers with diamond encrusted versions of the phone that could be pre-ordered. 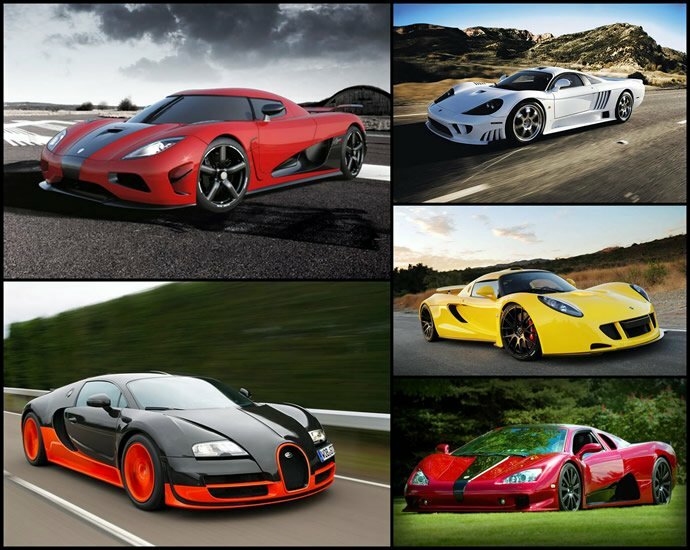 Continuing now, the shiny versions are available in a number of hues with matte and glossy finishes. 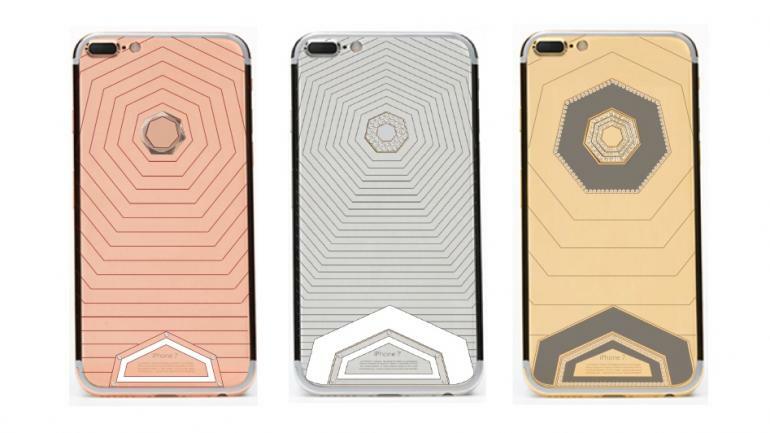 The deluxe customized iPhone 7 upgrades you to options like gold or platinum accents with an extra dose of diamonds. What makes it expensive: It’s gold or platinum plating with 60 diamonds studded on the exterior and a (complimentary) Zero Halliburton case in suede leather. 6) iPhone Dinosaur edition: What claimed to be the first ever dinosaur themed mobile phone was this customized iPhone 4 by Stuart Hughes. 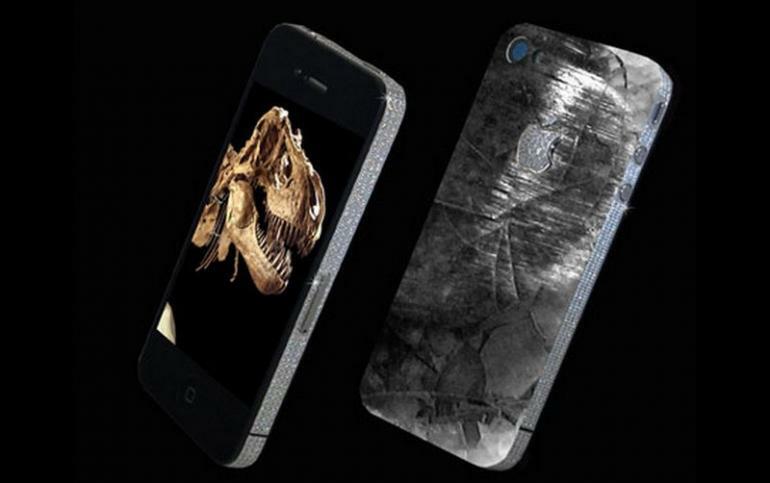 Made in a limited edition of 10, the phone beautifully combined the historic remnants of a T-Rex with shining touches of gold and diamonds. What made it expensive: It’s rear made up of a tooth of a 65-million-year old T- Rex and meteoric stone, an 8.5ct flawless diamond rim and the diamond studded Apple logo set in platinum. 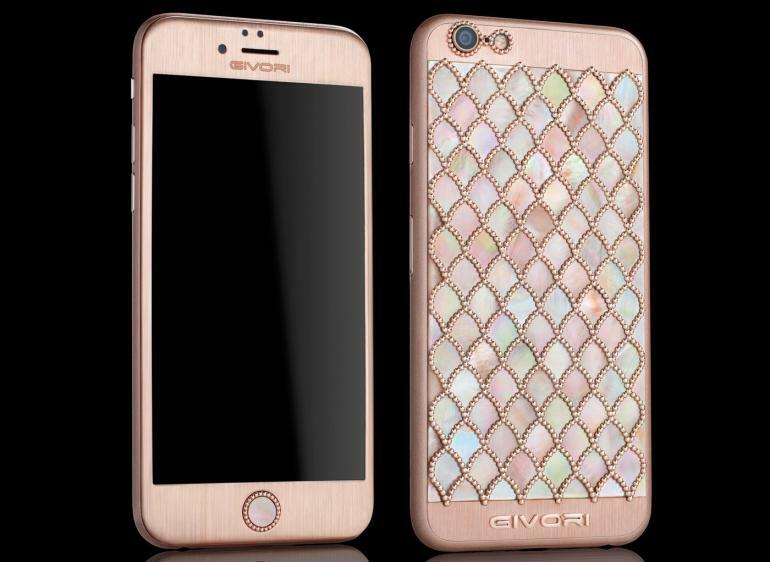 5) Calypso Diamond iPhone 6S: Launched by luxury smart phone accessorizer, Givori, the Calypso range of the iPhone 6S was extraordinary for more reasons than one. 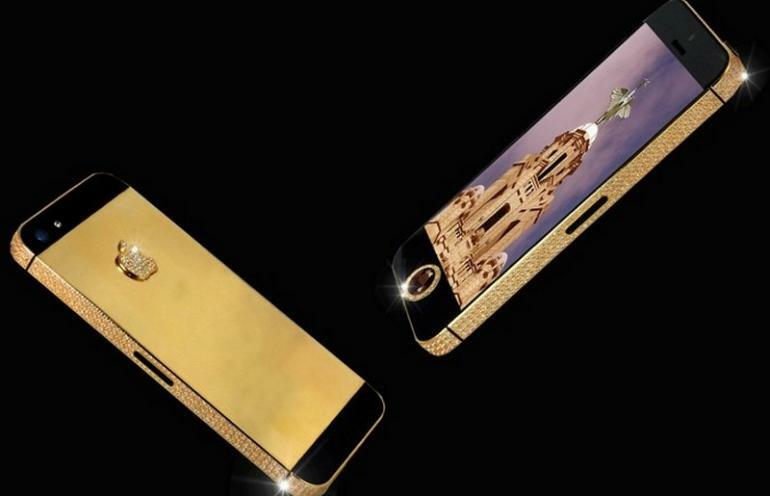 Designed with delicate precision, this customized iPhone made an opulent fit for those who prefered bling like no other. What made it expensive: It’s panel of 1091 diamonds set in a pure white gold frame with black platinum on the front of the device. 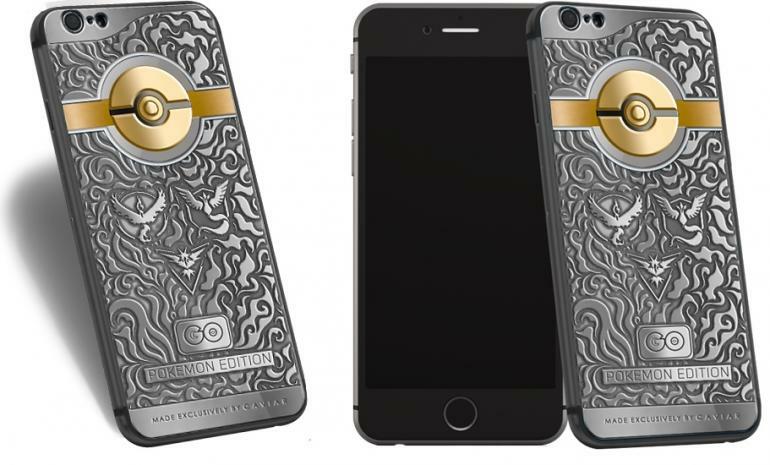 4) iPhone Pokémon Go Edition: While the Pokémon Go craze may a fizzled down, it surely remains fresh in the minds of those who purchased this customized iPhone 6S that is wholly inspired by the online game. Boasting of a stylized frame with inscriptions such as “GO” and “Pokémon Edition”, this tailor made version by Russian jewelry brand – Caviar was a treat for dedicated Pokémon fans. 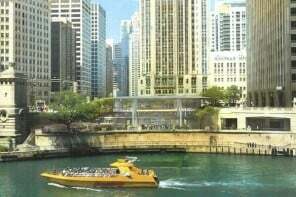 What made it expensive: Inclusion of a fully paid account with the maximum pack of game currency which amounted to about 14,500 pokecoins worth approximately $100. READ: Is Apple Eyeing Up the Accessories Market? 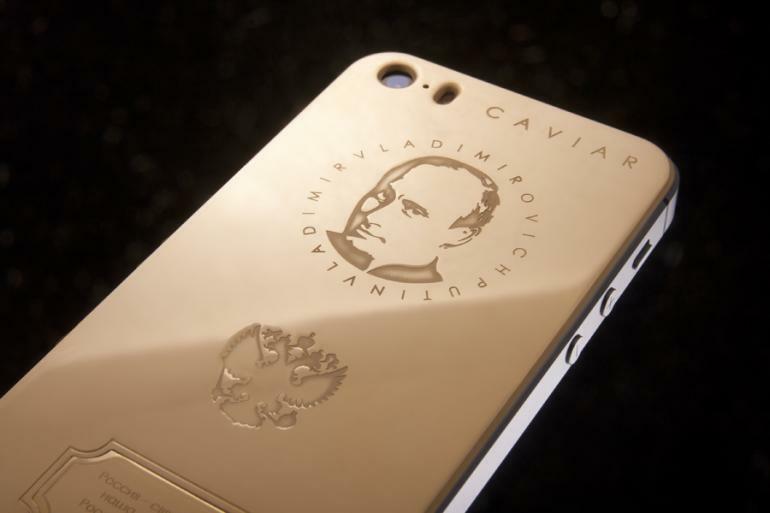 3) iPhone Vladimir Putin Edition: Those in awe of Russian President, Vladimir Putin as well as the iPhone 5S, certainly had reasons to rejoice when Italian luxury brand -Caviar introduced a rocking Putin inspired gold-encrusted iPhone 5S. Carrying a portrait of Putin along with the Russian coat of arms and the first lines of the national anthem, the custom phone was a glorious hit. What made it expensive: Its 18-karat gold back plate. 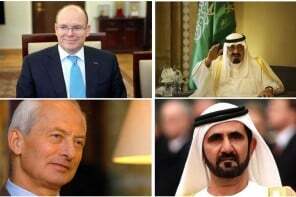 2) iPhone 3G ‘Kings Button’: Known for his extravagant luxury phones, Austrian jeweler Peter Aloisson impressed us with a sparkling iPhone 3G ‘Kings Button’ back in 2009. 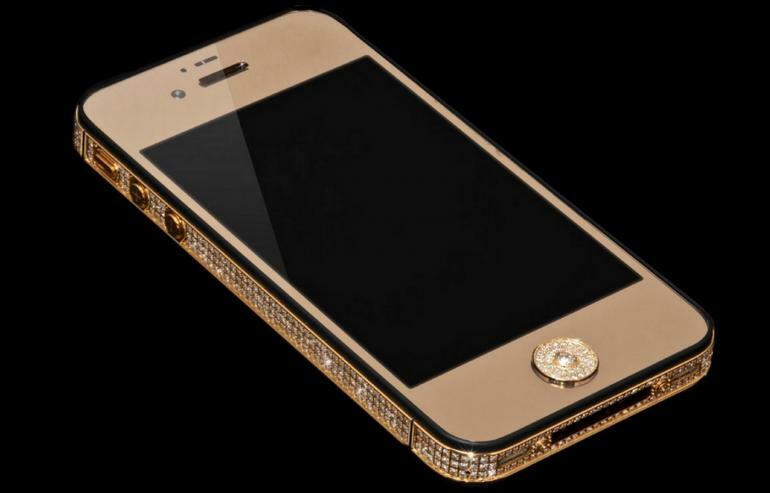 Made in gold and adorned with an array of diamonds, this bling gadget was also the most expensive customized iPhone of its time. What made it expensive: A solid-gold make with 138 brilliant cut diamonds and a rare 6.6 carat diamond for the home button. 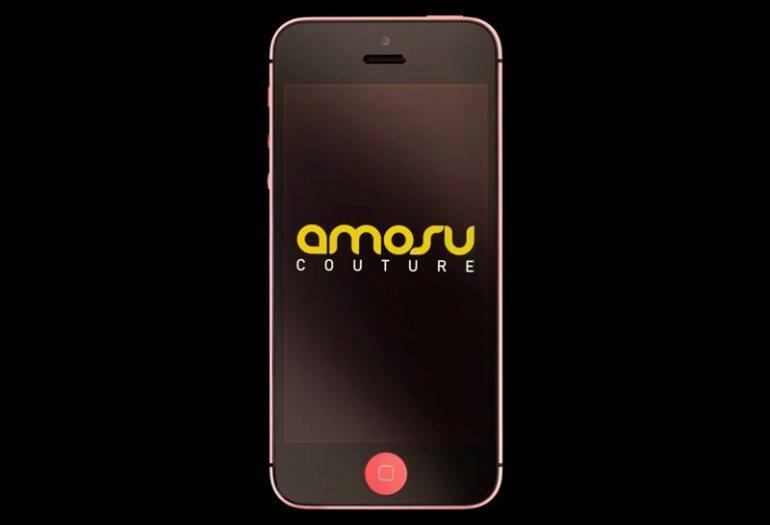 1)Special Pink Valentine’s Edition iPhone: Celebrated brand, Amosu Couture enthralled iPhone lovers with a special pink iPhone 5 in 2013. Customized specially in time for the Valentine’s day, this unique apple phone in metallic pink was nothing short of an absolute stunner! 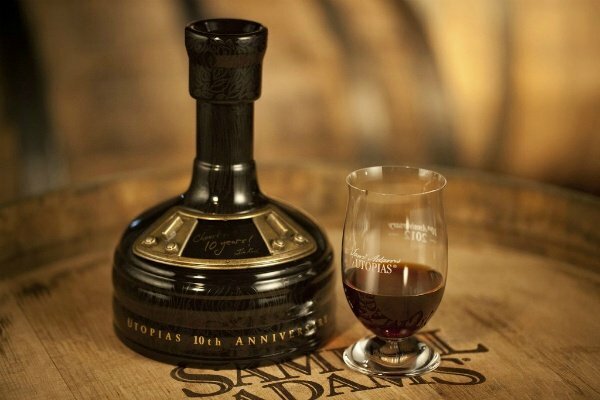 What made it expensive: Its Metallic pink body with a chosen name or logo engraved on the rear.